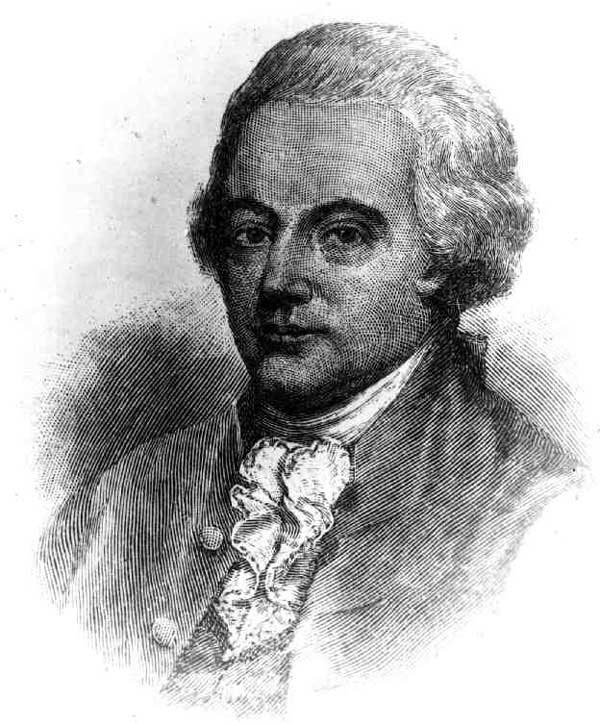 Henry Middleton served as second president of the Continental Congress. 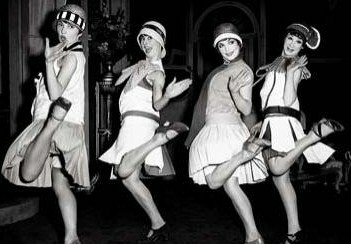 One of the clubs that challenged the Cotton Club in popularity was Small’s Paradise. 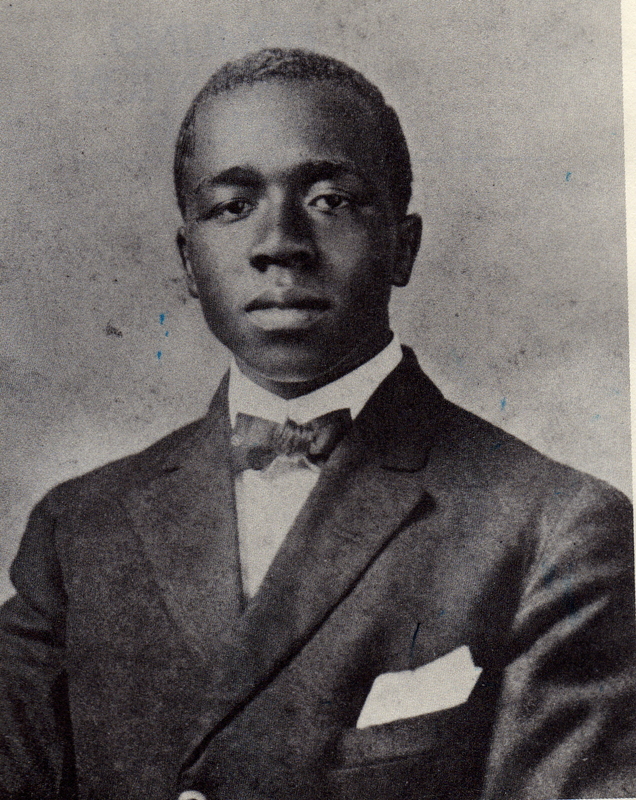 Ed Smalls was born in Charleston and moved to New York as a young man. Charleston legend claims that he was kin to the legendary Robert Smalls, an African slave who, during the Civil War, stole a steamer in Charleston harbor and delivered it to the Union navy. Robert Smalls later became one of the first black Congressmen in 1865. Another legend states that Ed Smalls was also related to the notorious Sammy Smalls, “Goat Cart Sam,” a crippled beggar who was often seen drunk on the streets of Charleston being pulled around in a goat cart. Sam usually frequented gambling saloons and whorehouses. 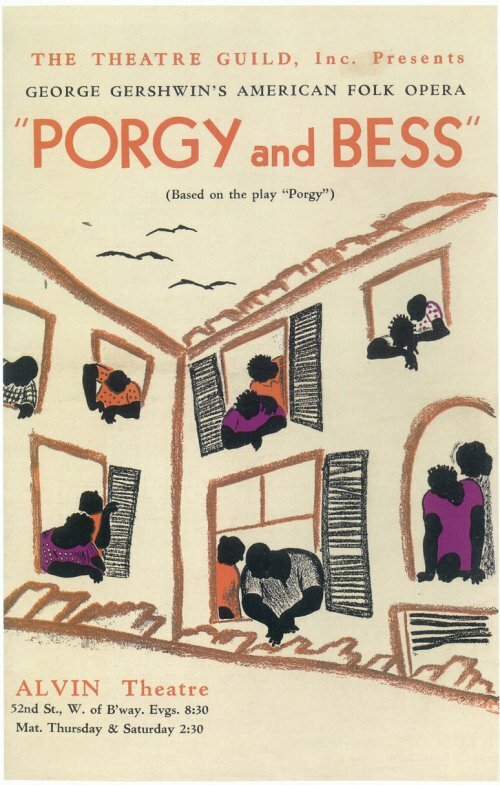 “Goat Cart Sam” was about to become a legendary and universal character known as Porgy, the title character of Dubose Heyward’s lyrical novel of black life in Charleston. 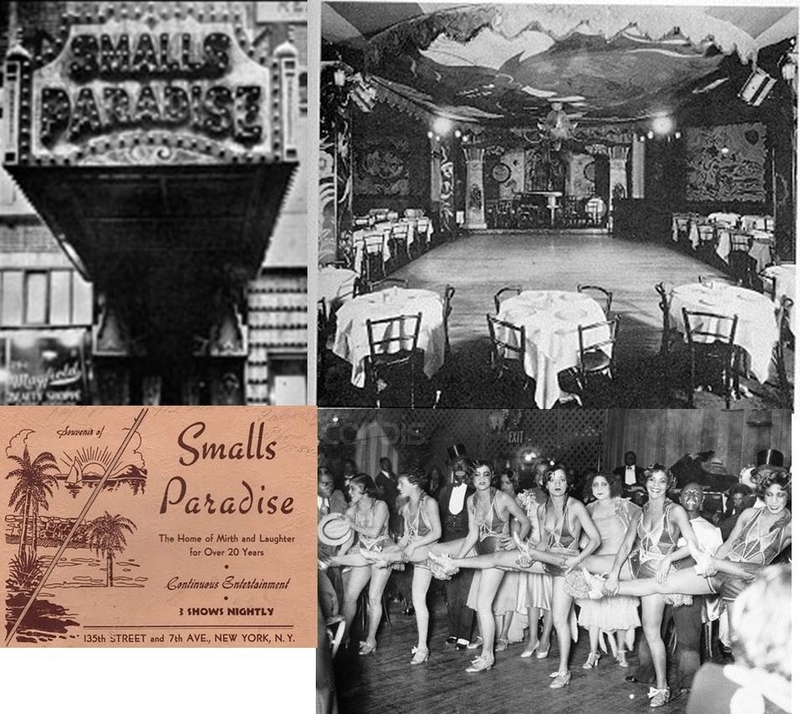 Ed Smalls opened Small’s Paradise on October 22, 1925. It was housed in a large basement at 2294½ Seventh Avenue at 135th Street and could accommodate 1500 patrons. It offered extravagant floor shows and the Charlie Johnson Orchestra played the hottest jazz music in Harlem. The Paradise also featured a slew of flamboyant, Charleston-dancing gay waiters who served Chinese food and bootleg liquor to the small tables. 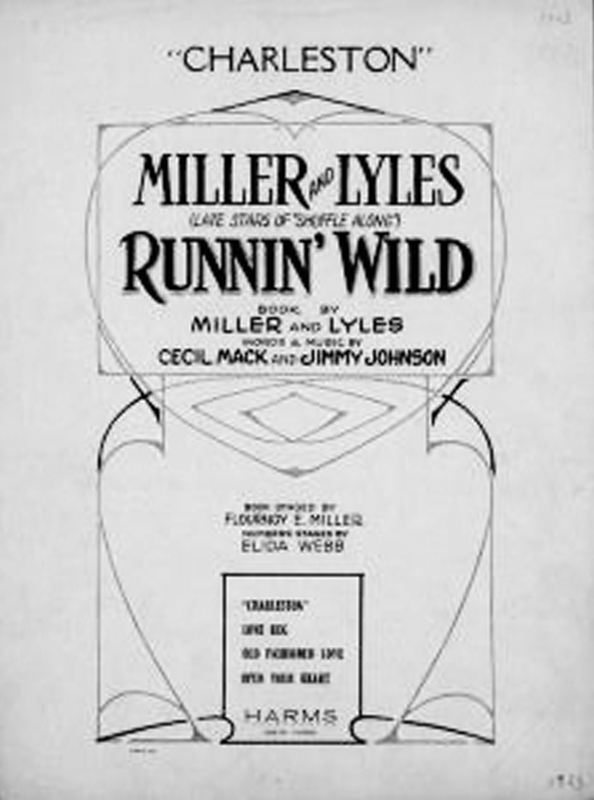 During those early years, the Charlie Johnson Orchestra featured two former Jenkins Orphanage trumpet players: Gus Aiken and Jabbo Smith, who had just recently “escaped” from the orphanage. The people of the back country of South Carolina decided to show their unhappiness with the Charlestown politicians during the election. Many rode more than 100 miles to vote. The voters of St. Paul’s parish (Colleton County) arrived to discover that the election had been held ten days before the announced date. They were told by Charlestown officials that was due to an error by the printer, which no one believed.